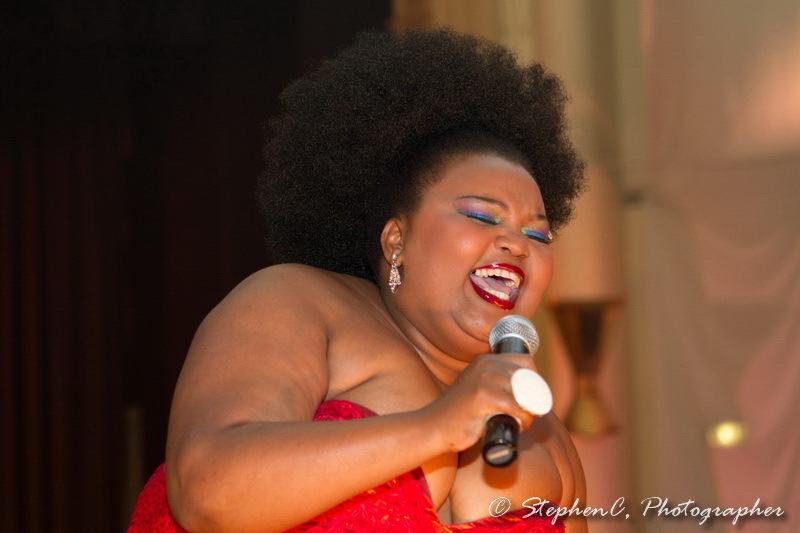 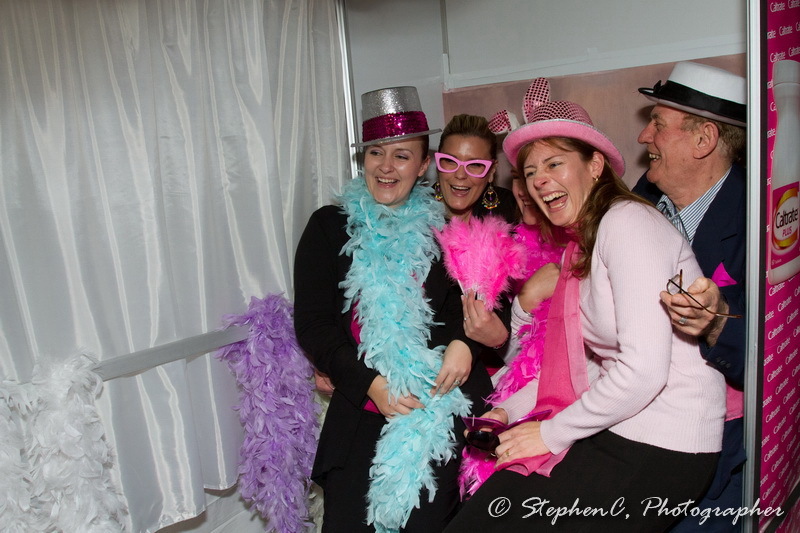 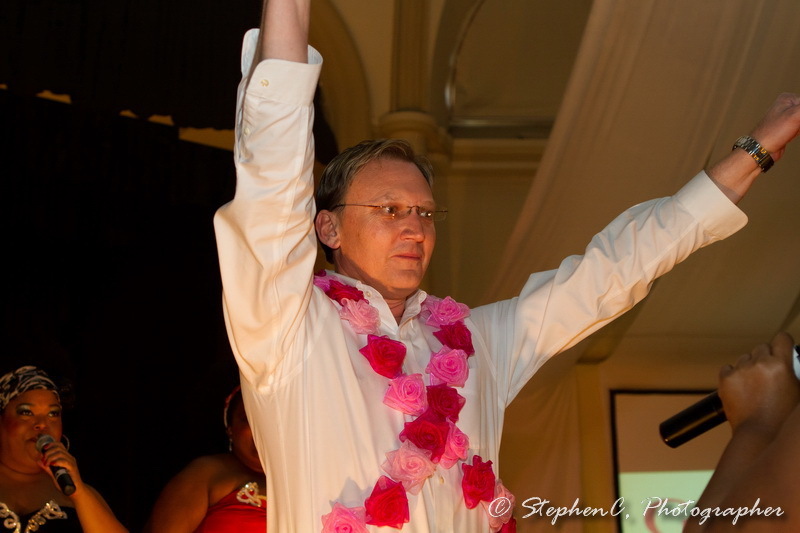 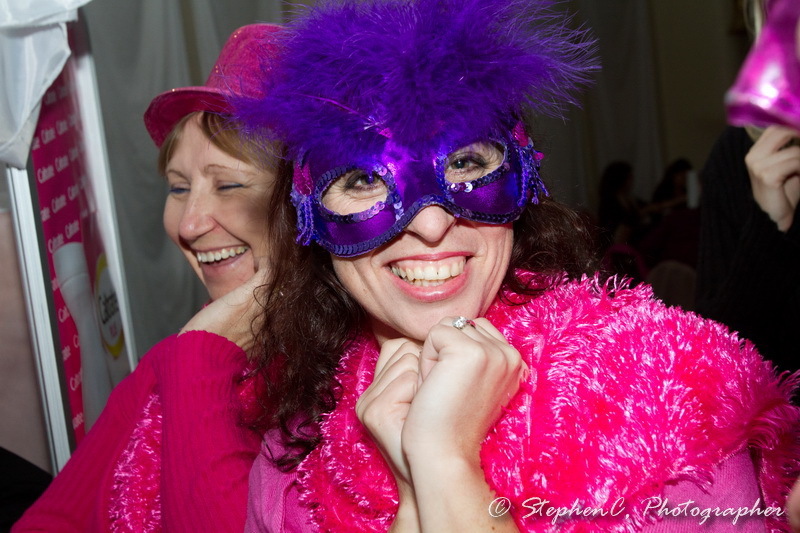 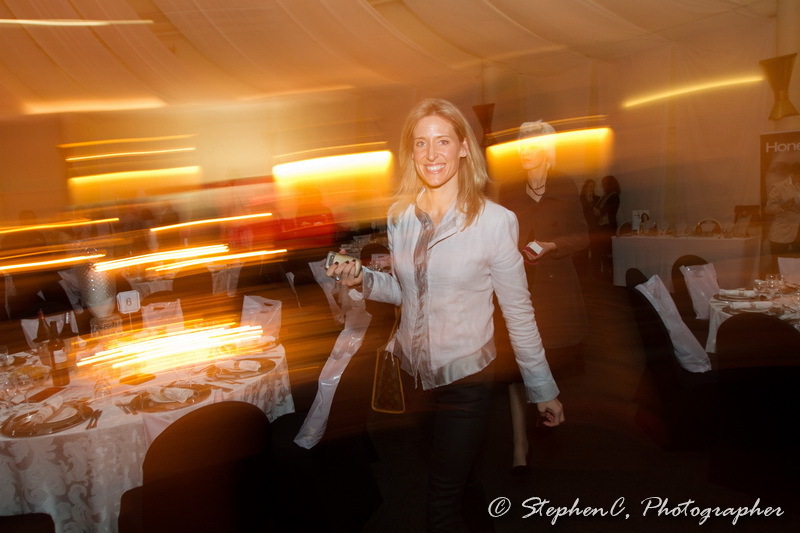 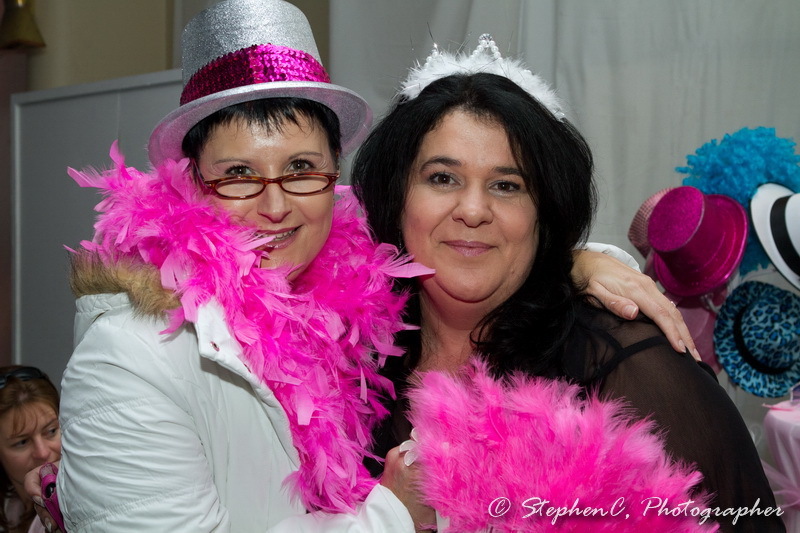 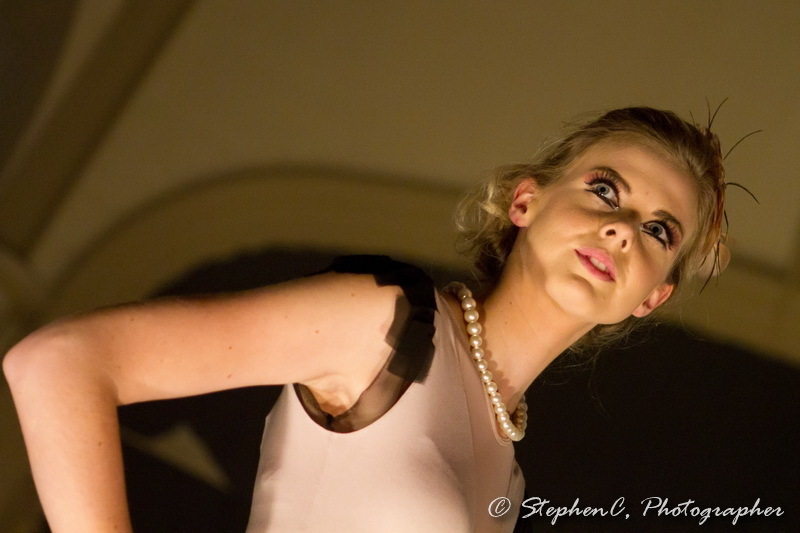 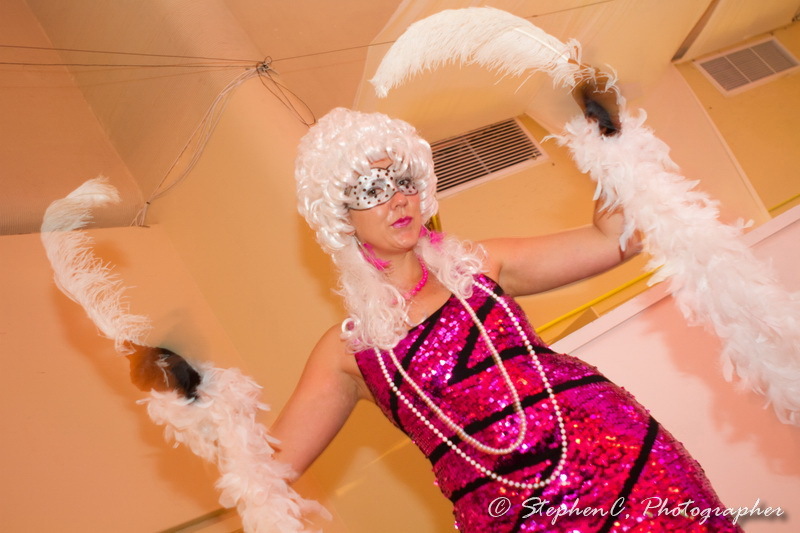 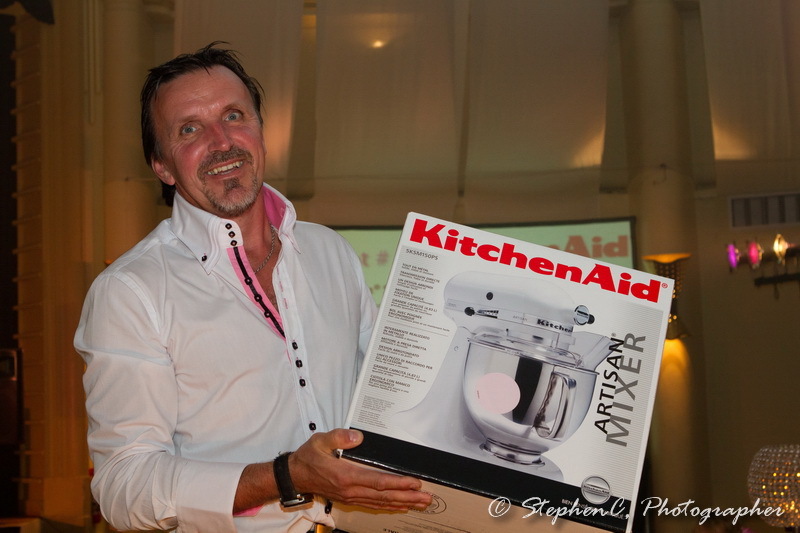 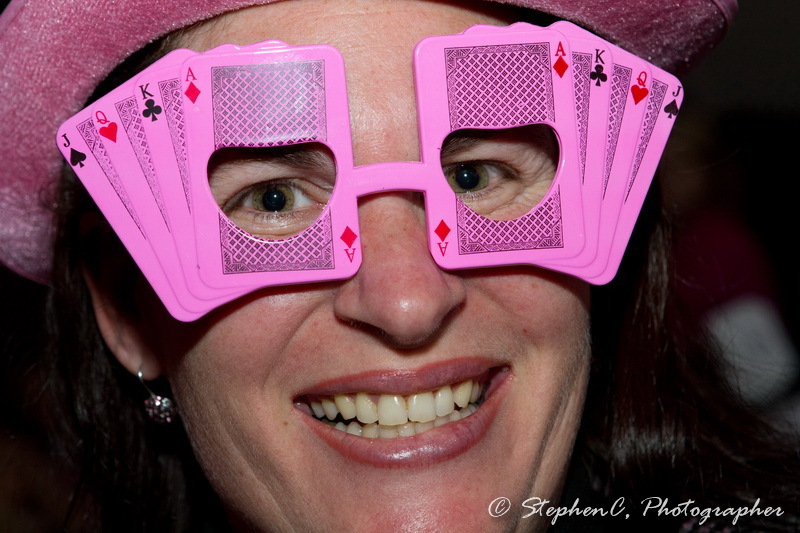 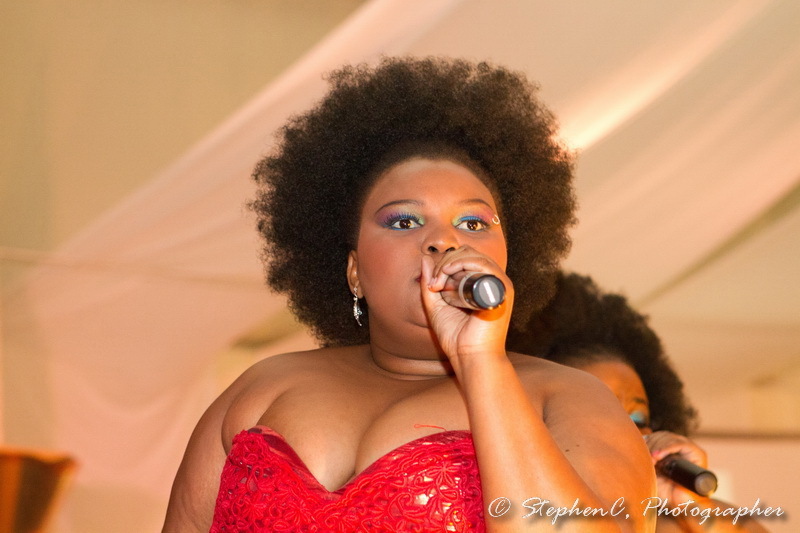 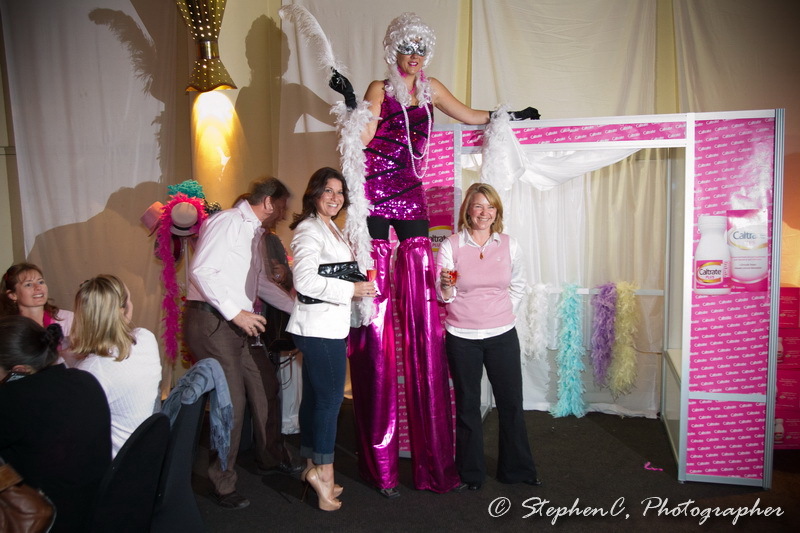 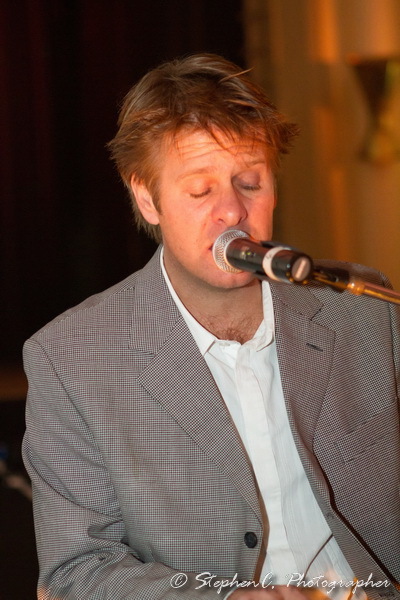 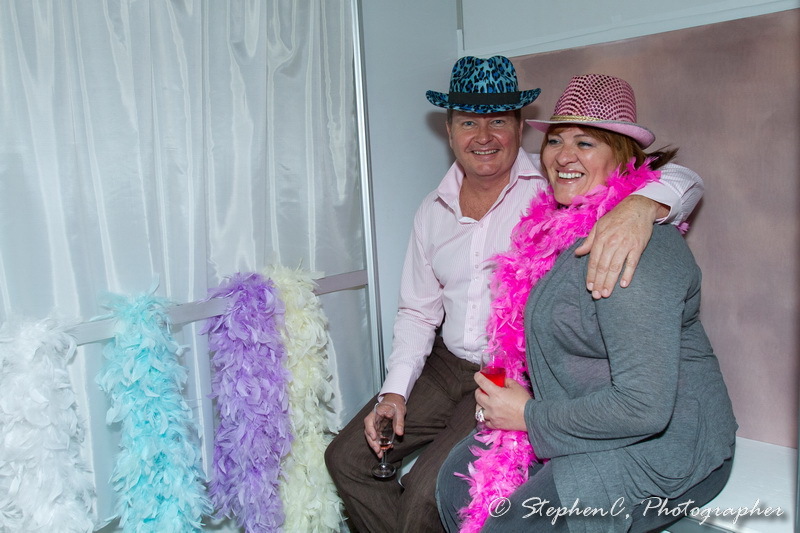 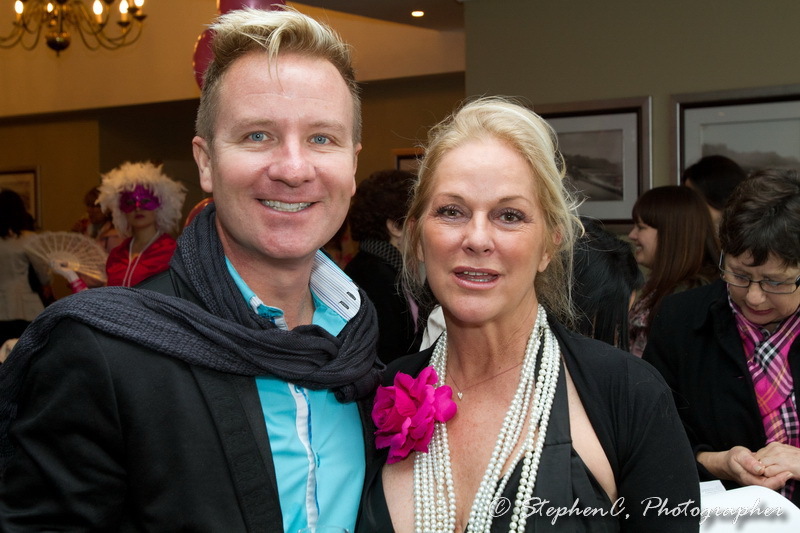 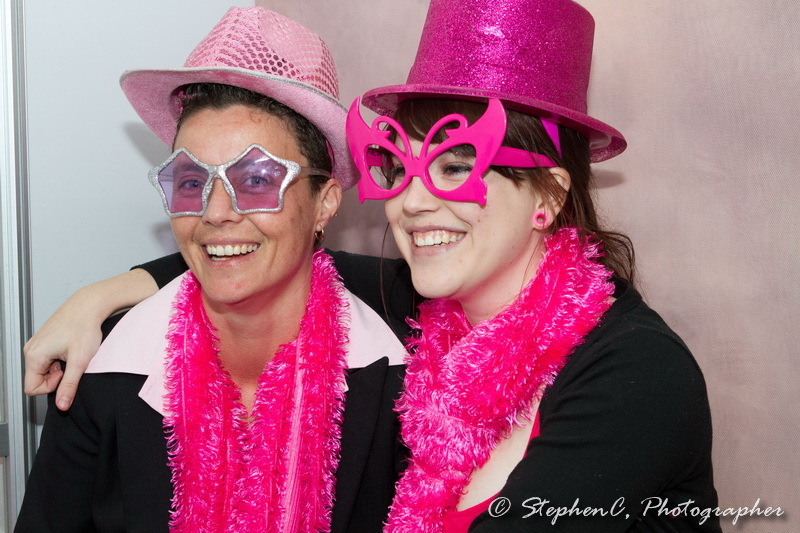 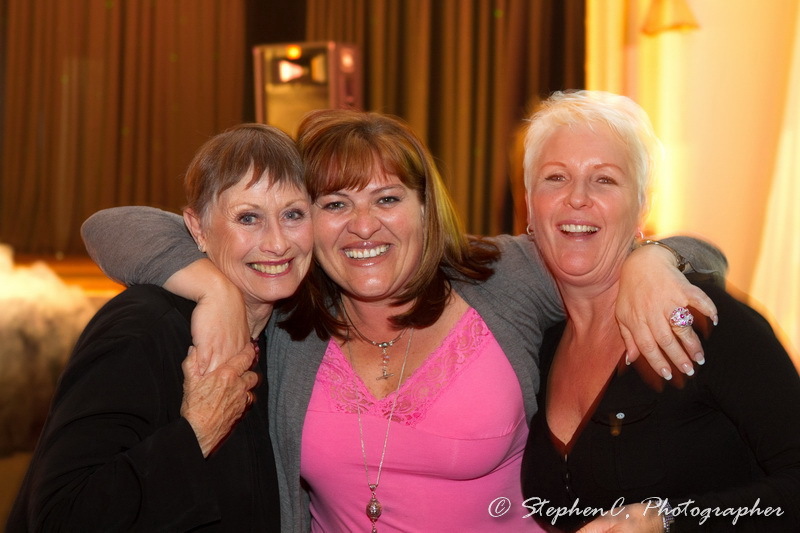 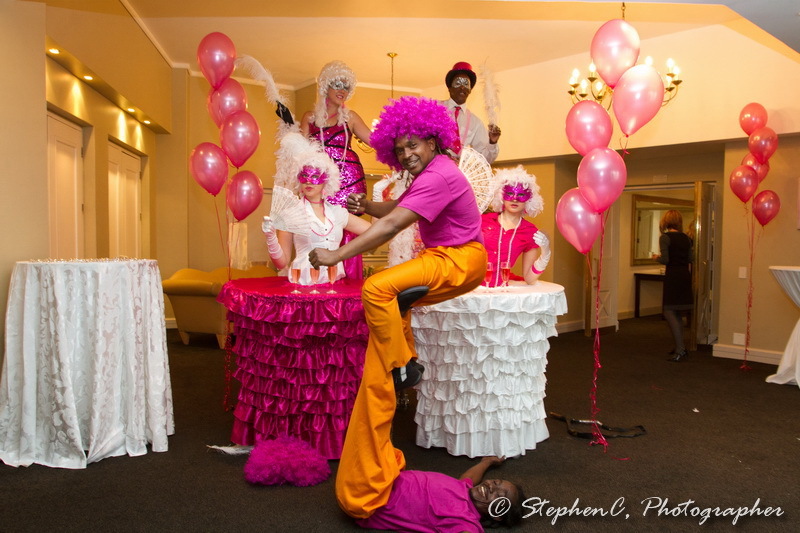 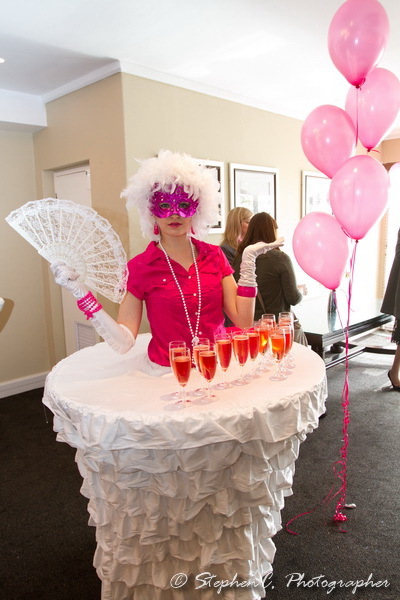 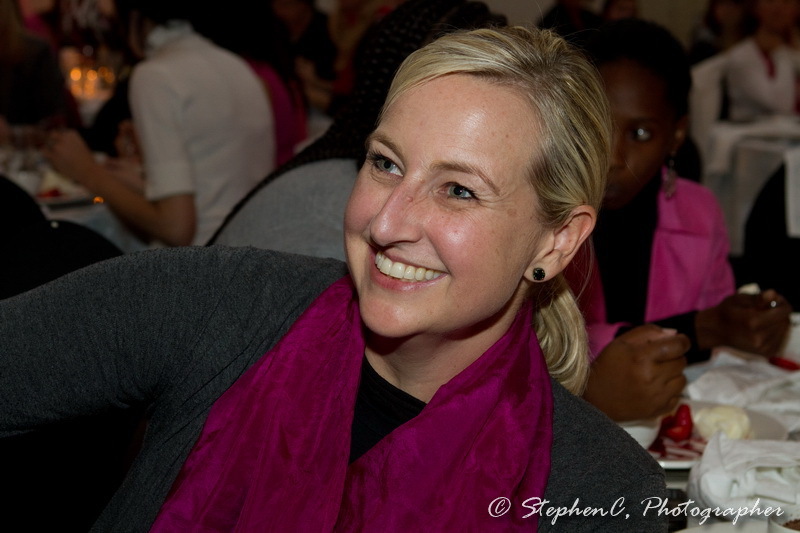 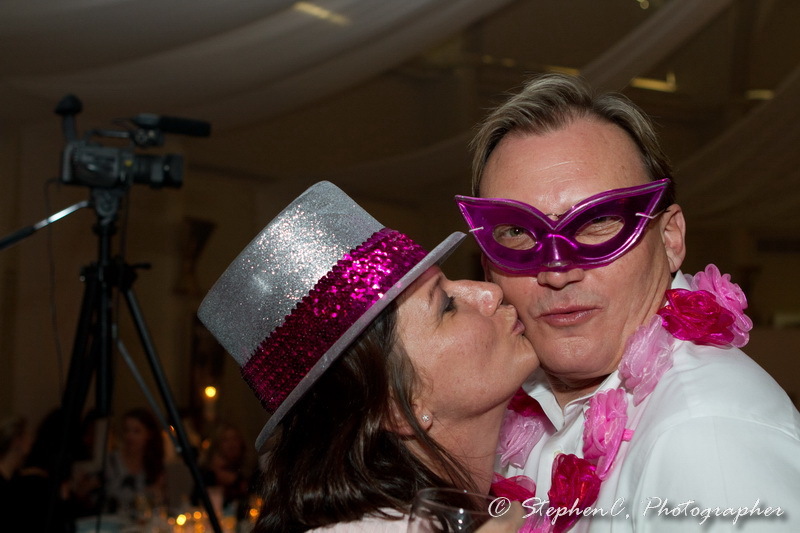 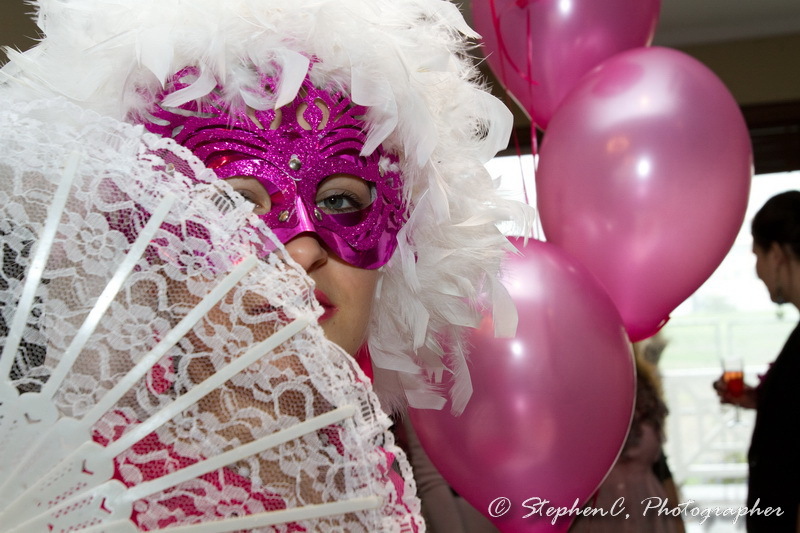 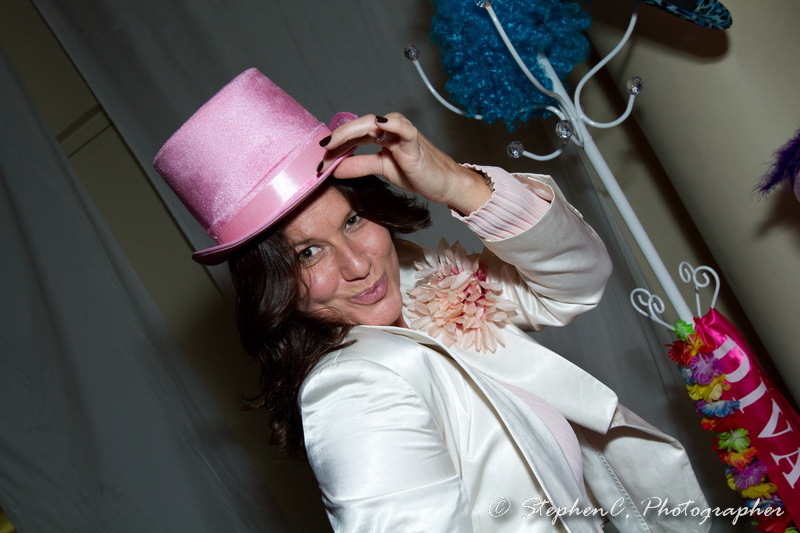 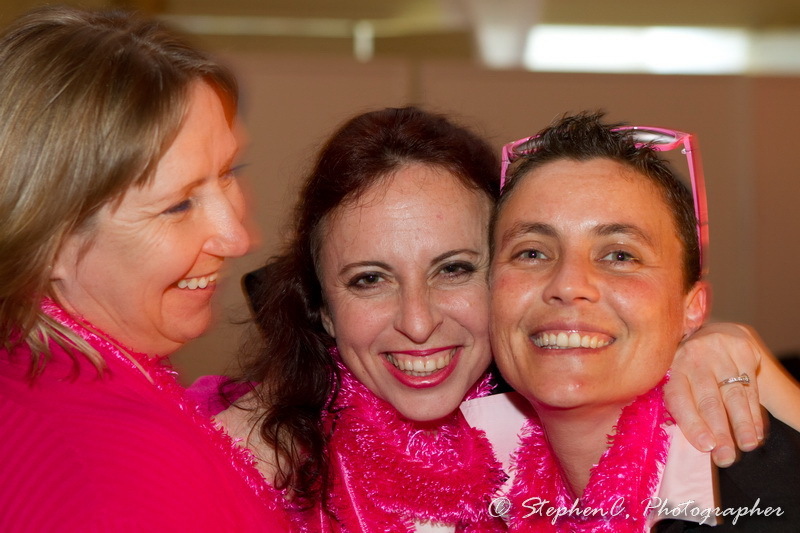 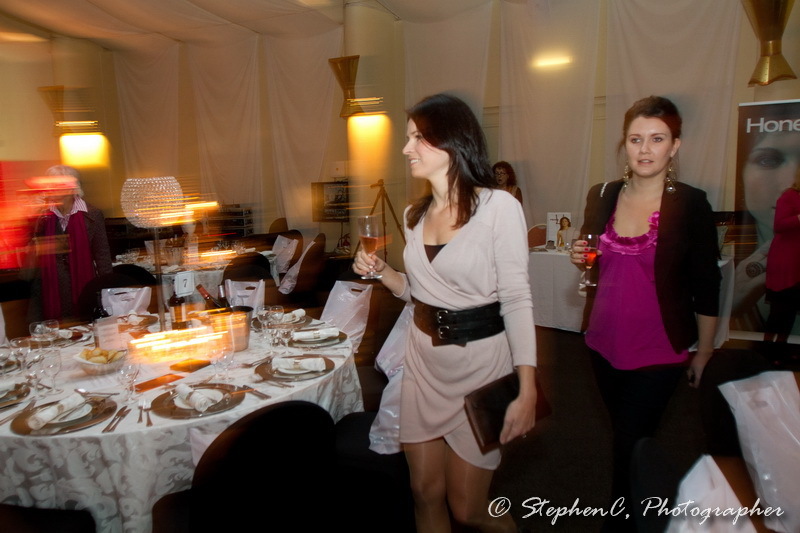 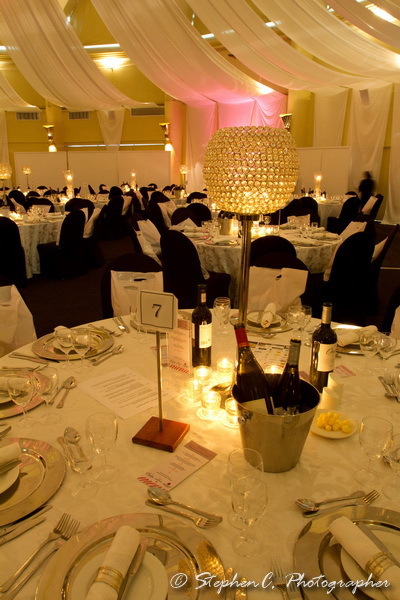 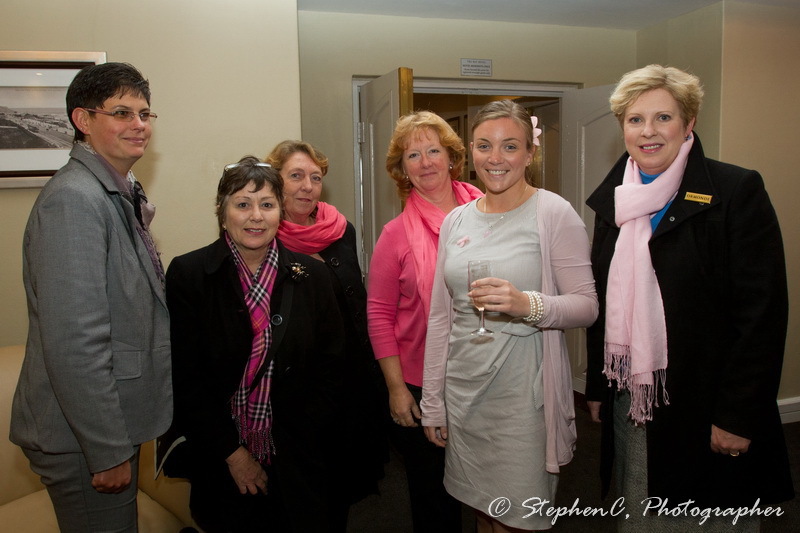 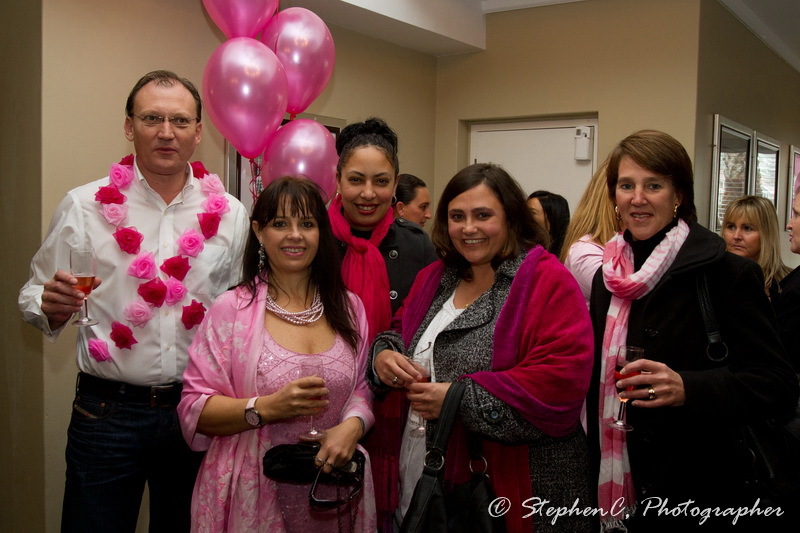 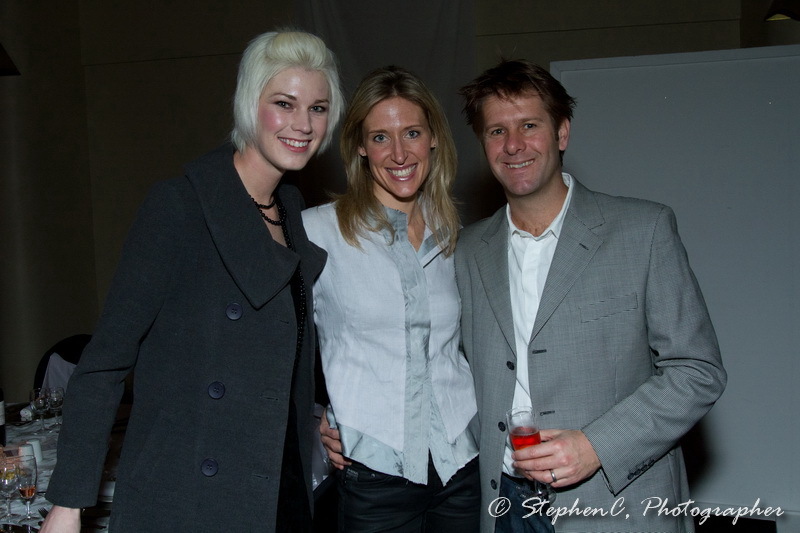 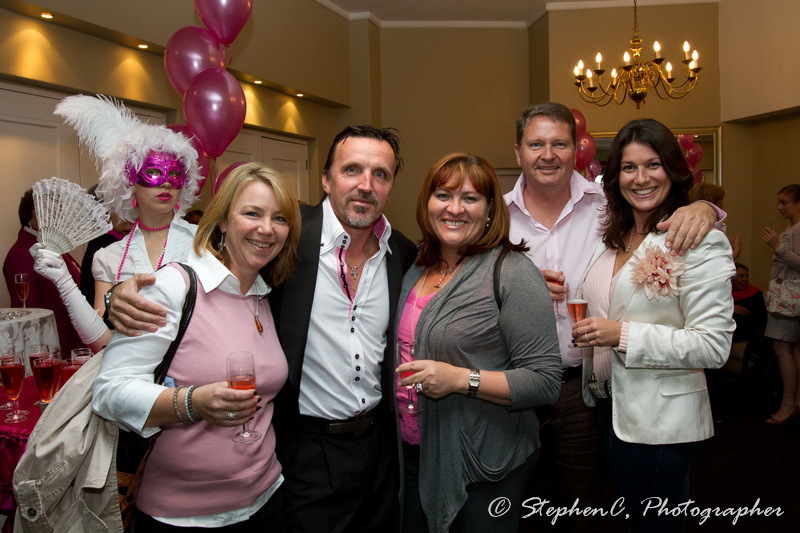 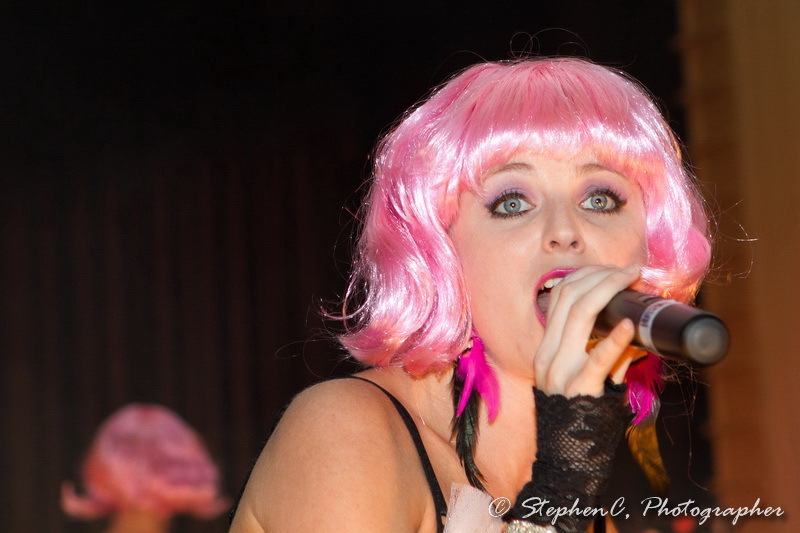 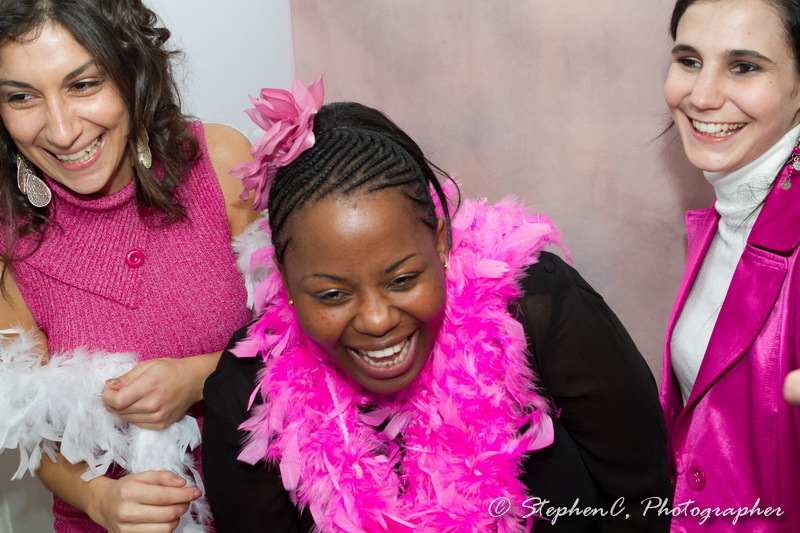 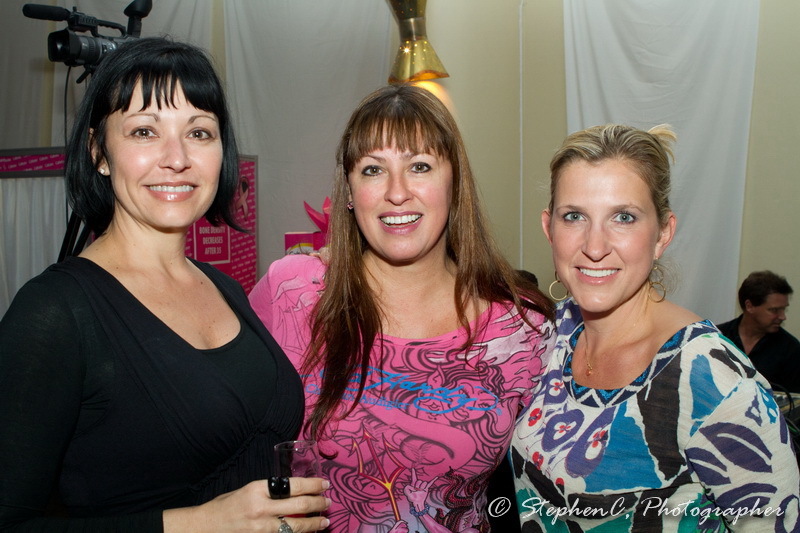 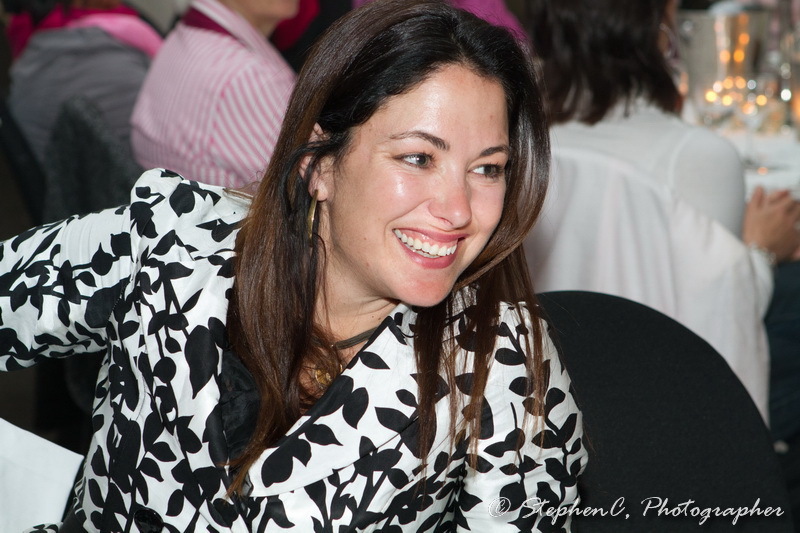 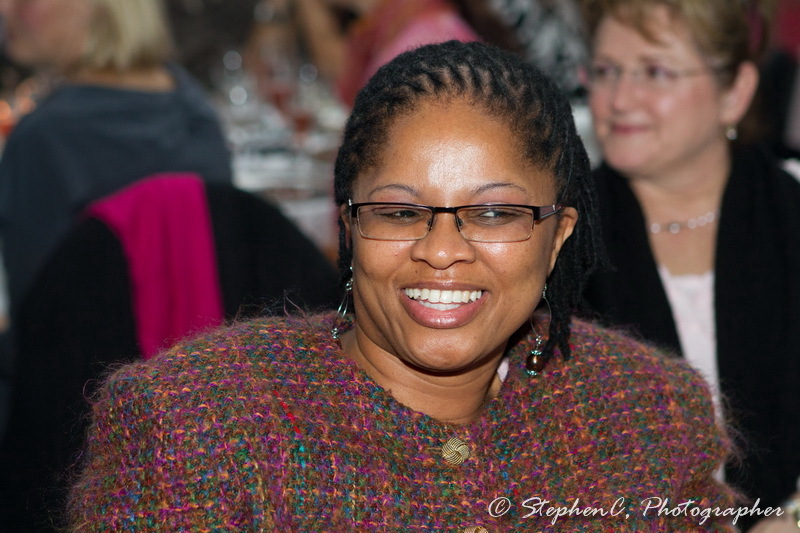 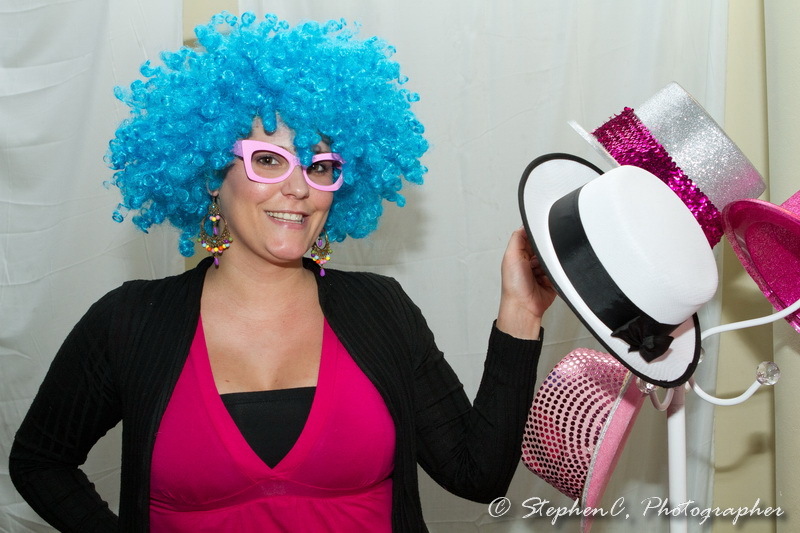 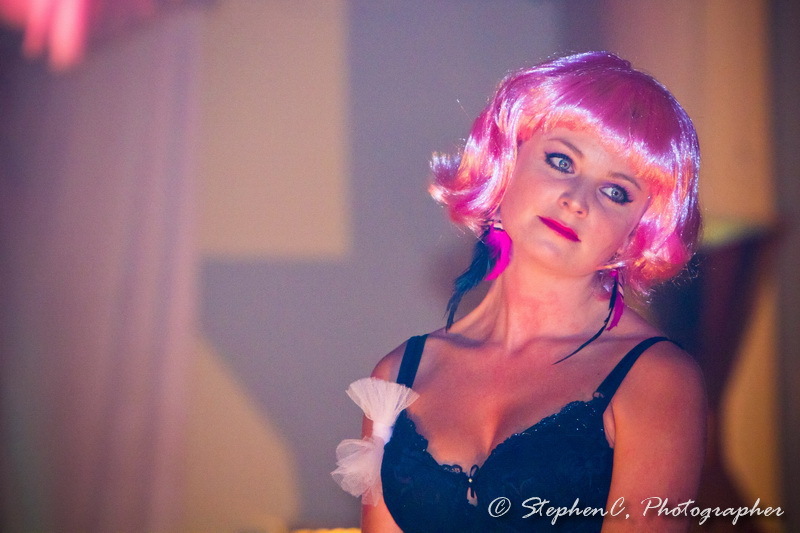 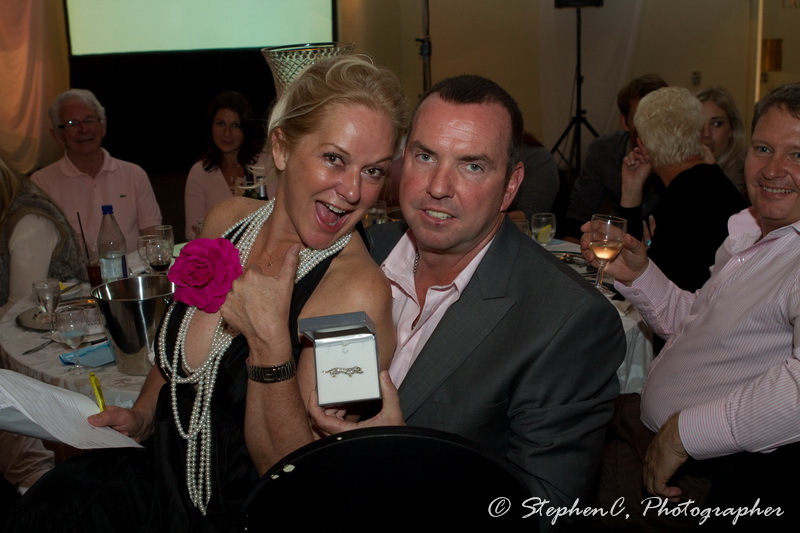 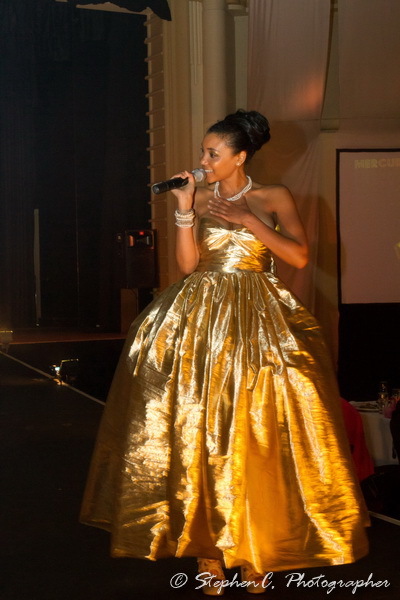 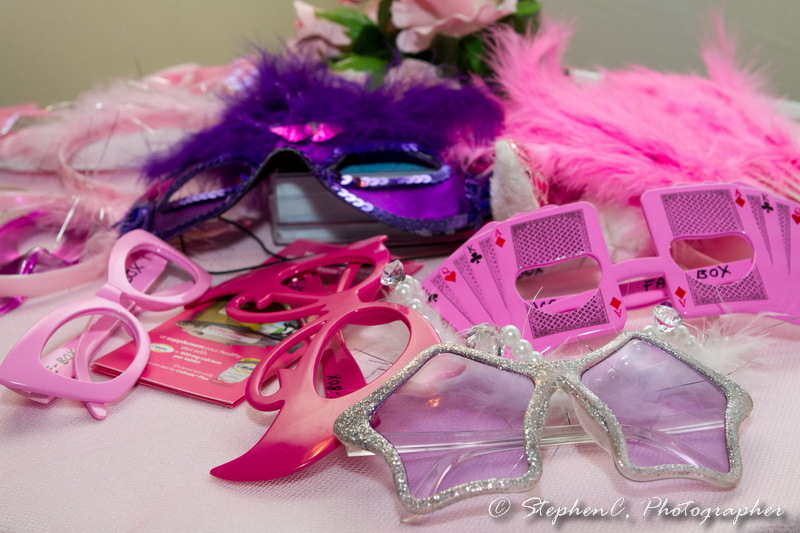 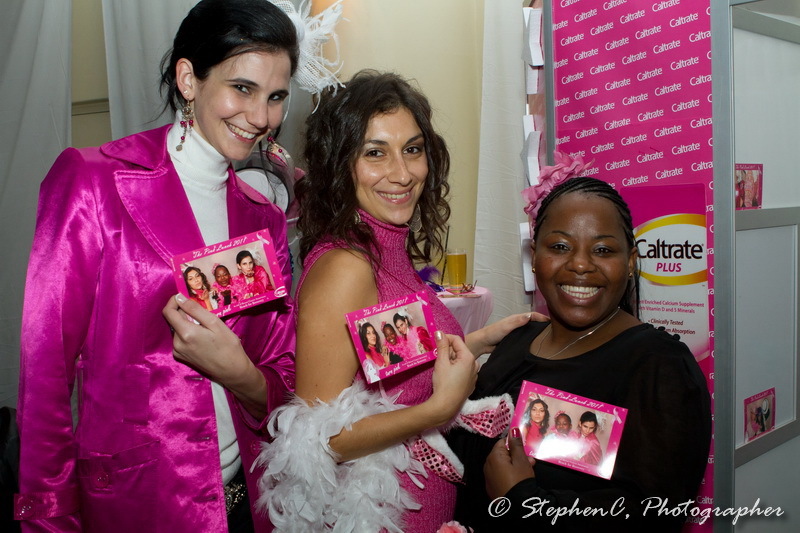 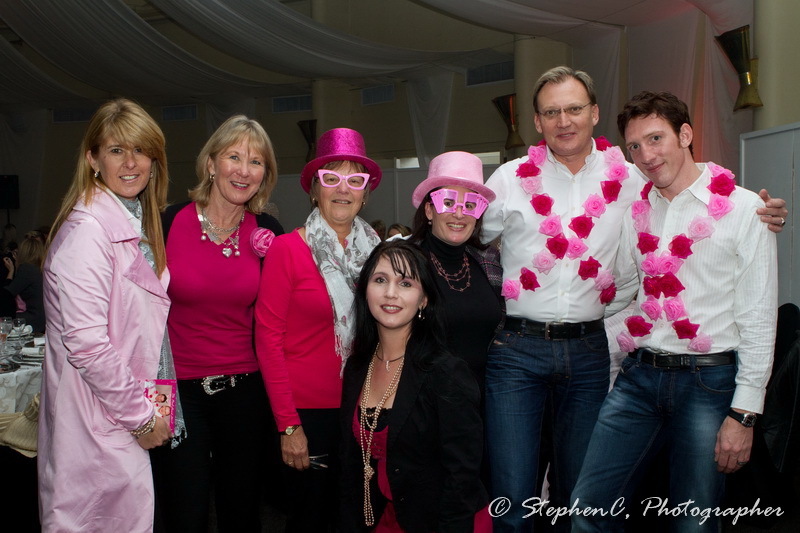 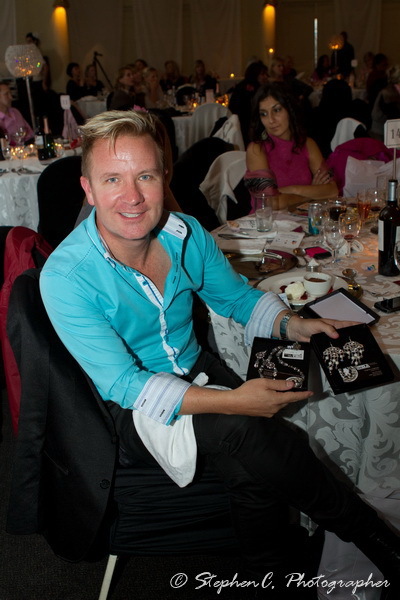 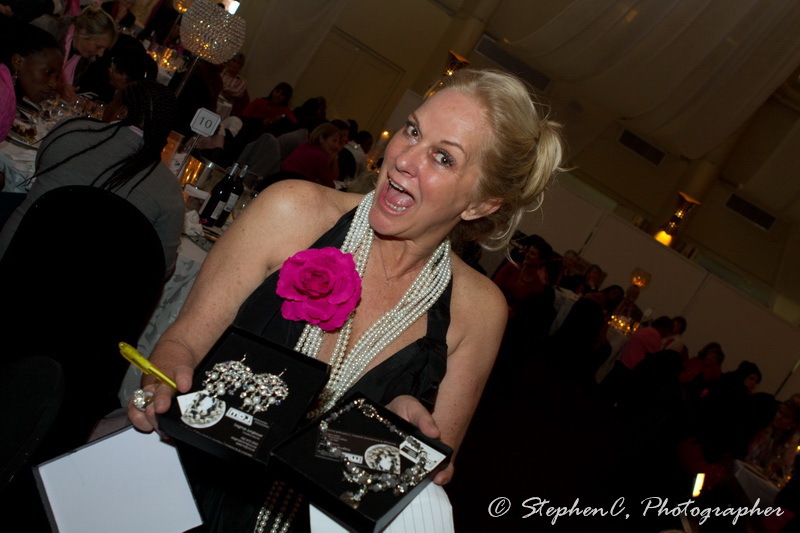 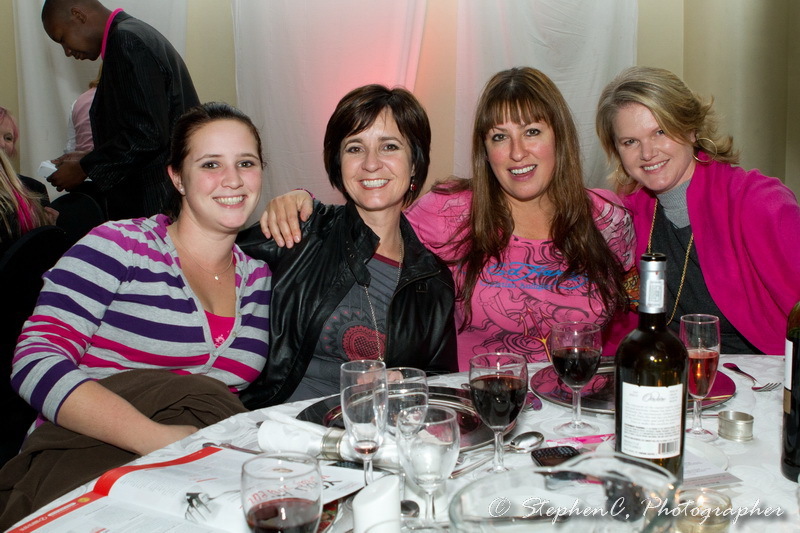 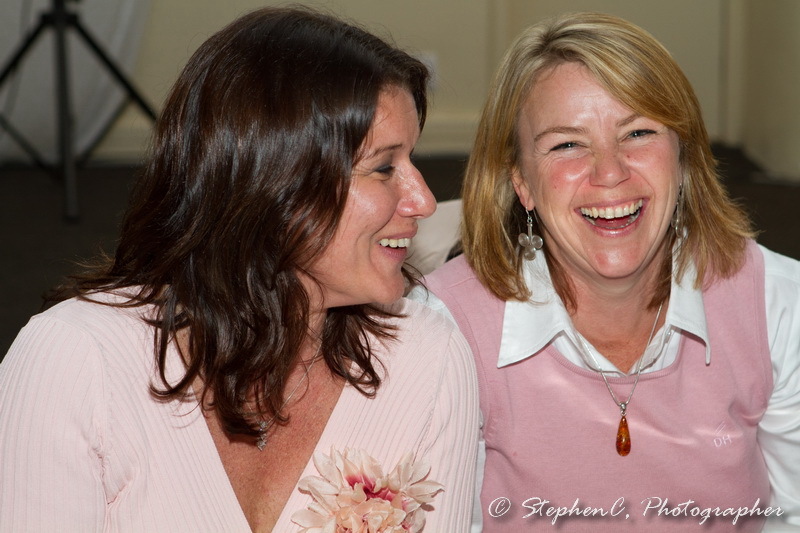 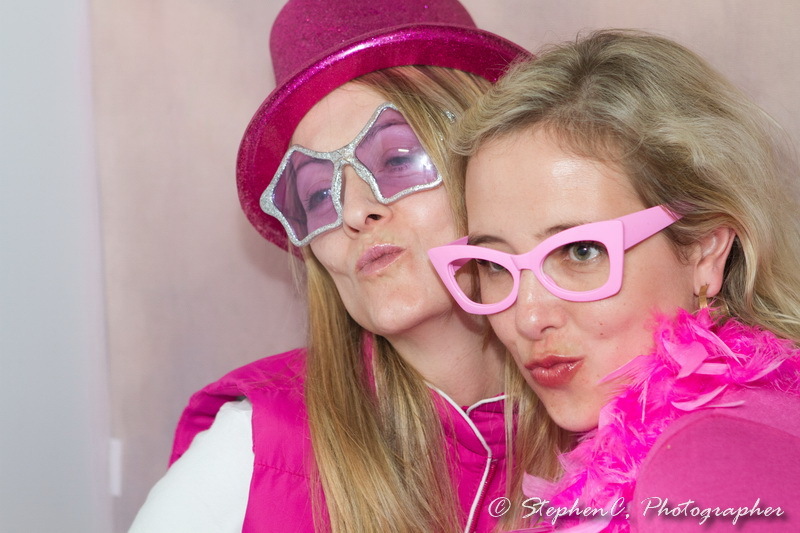 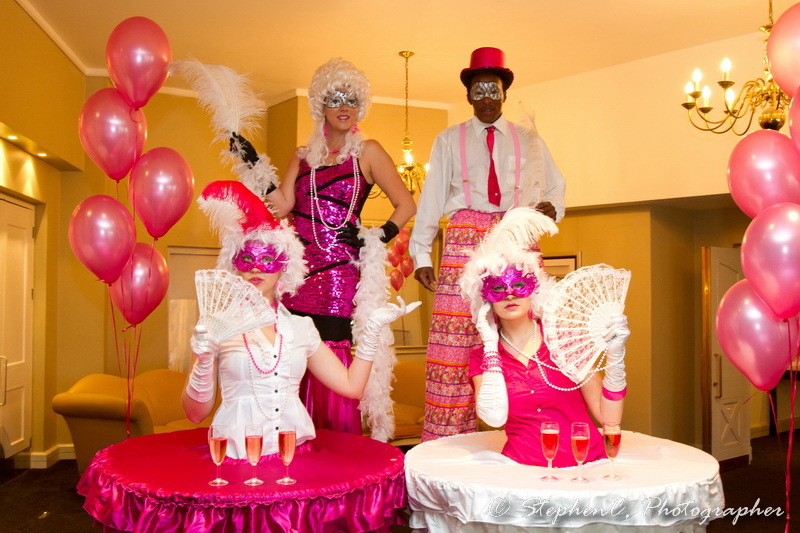 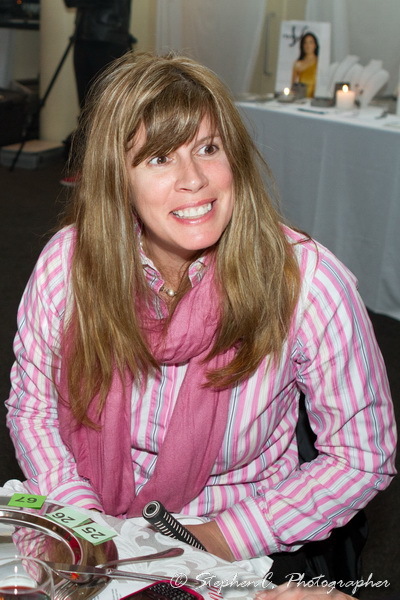 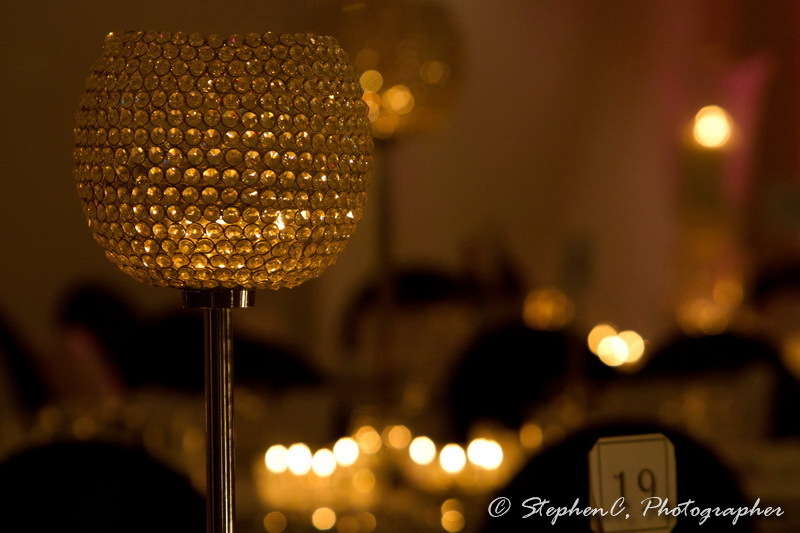 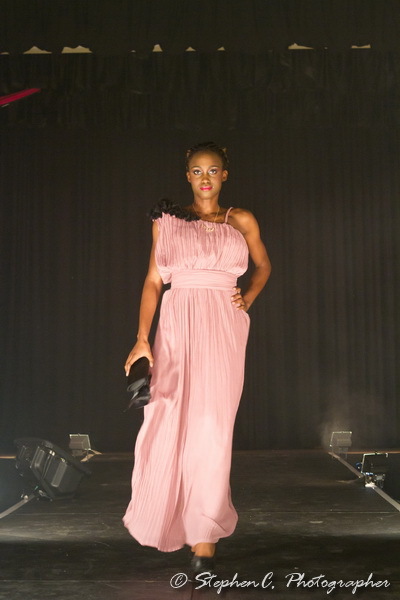 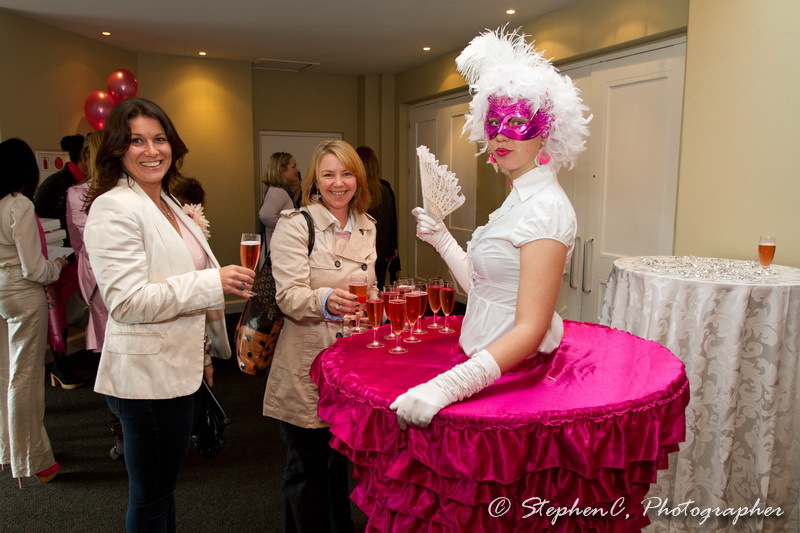 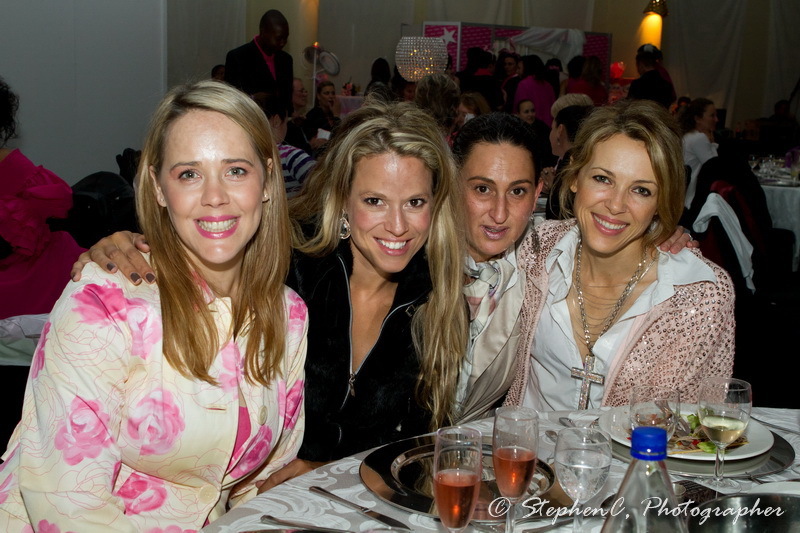 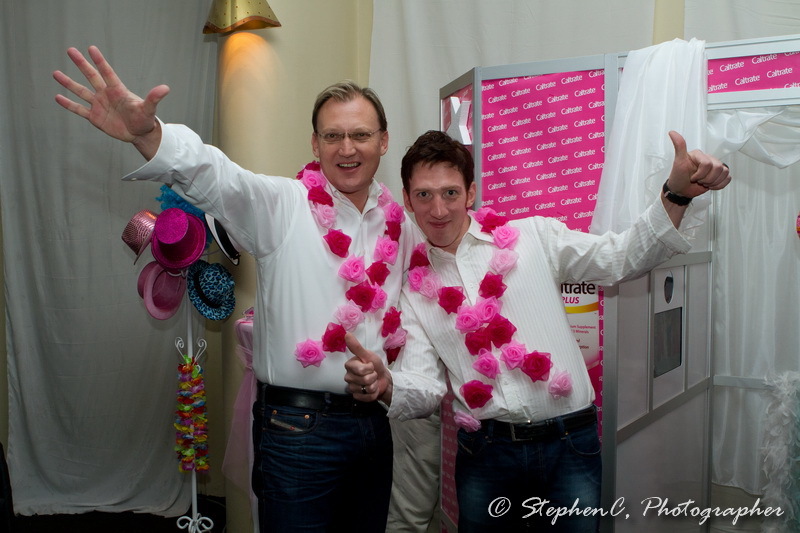 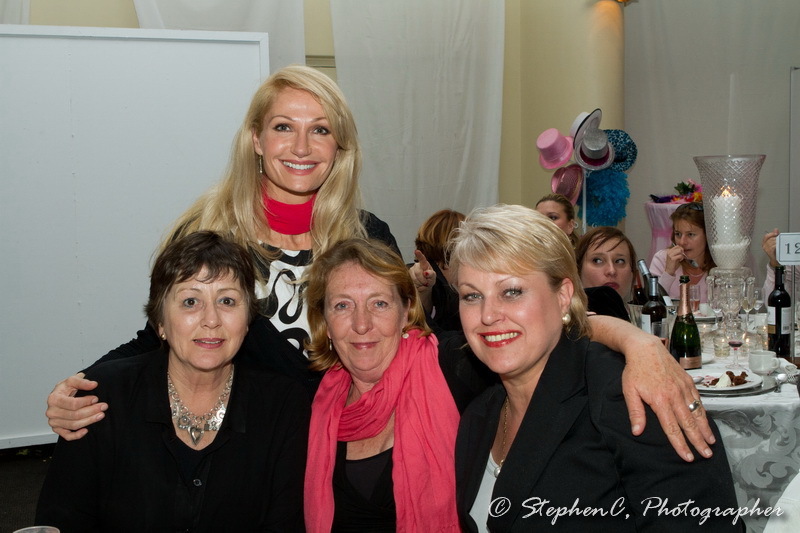 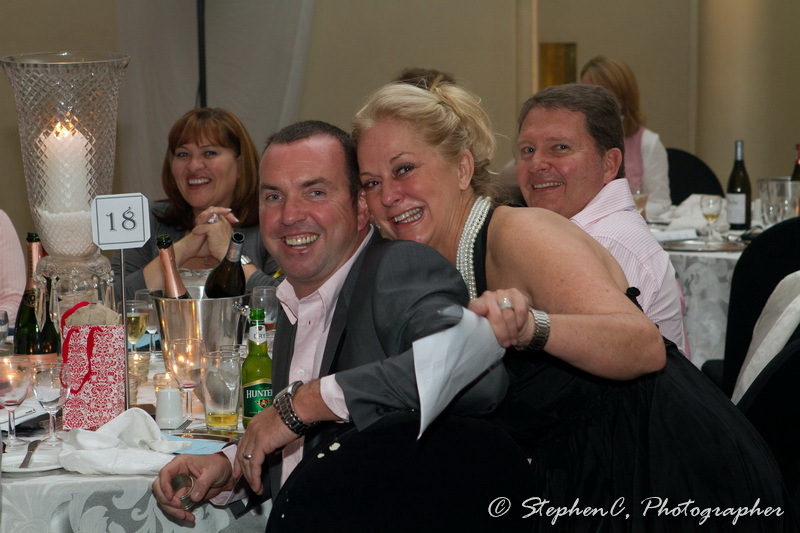 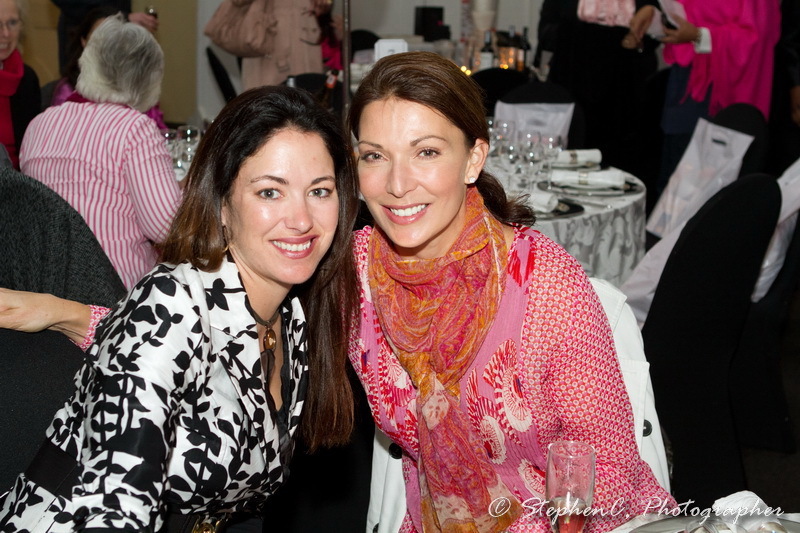 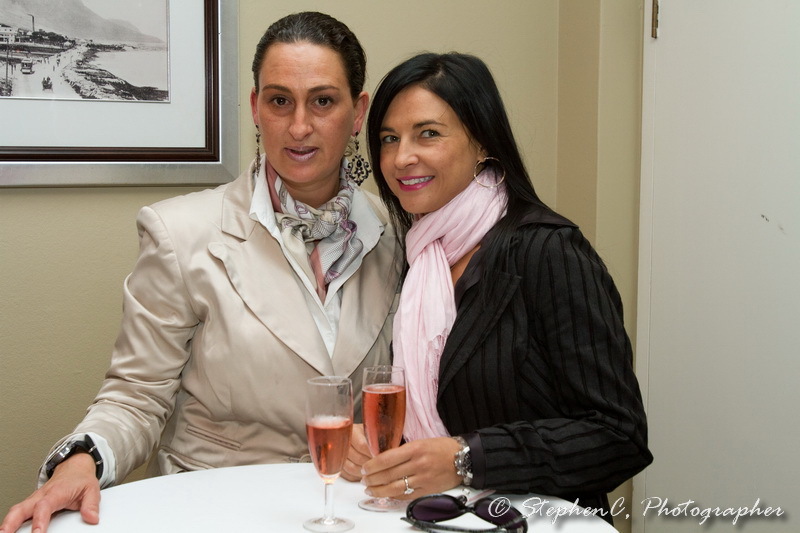 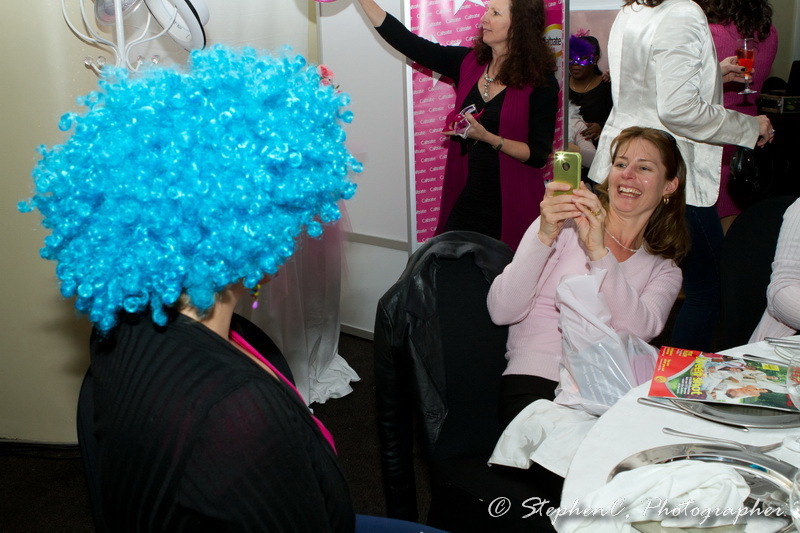 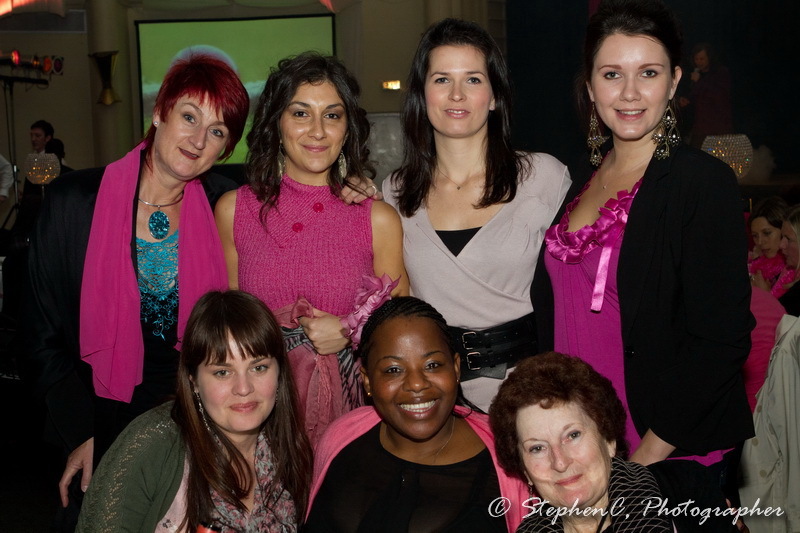 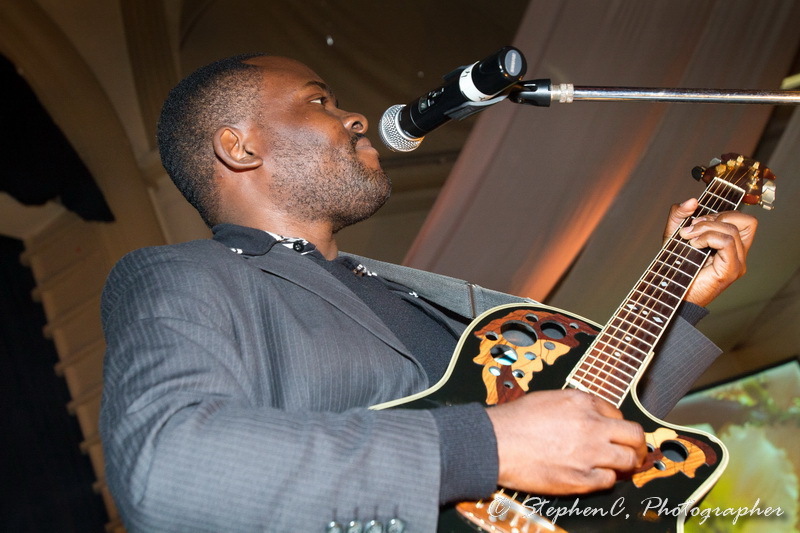 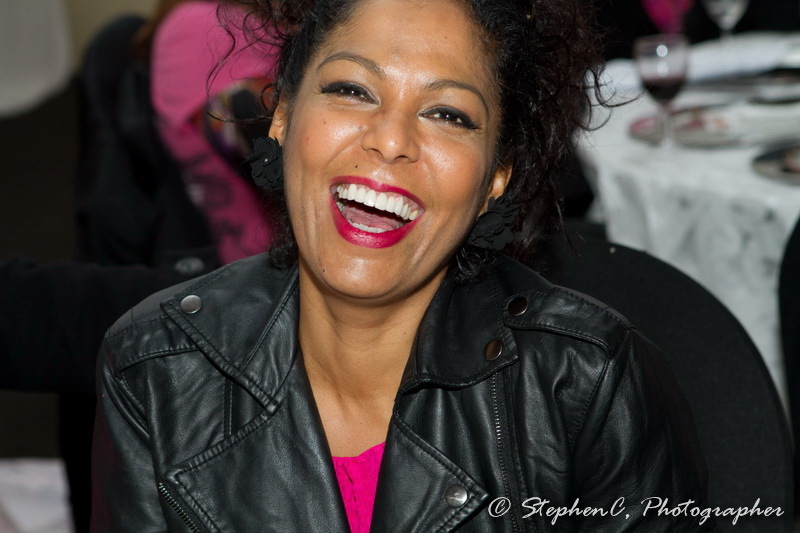 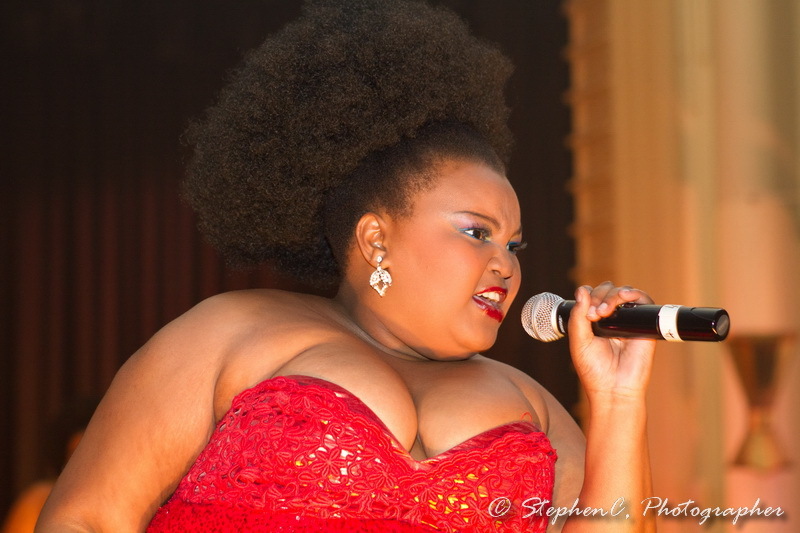 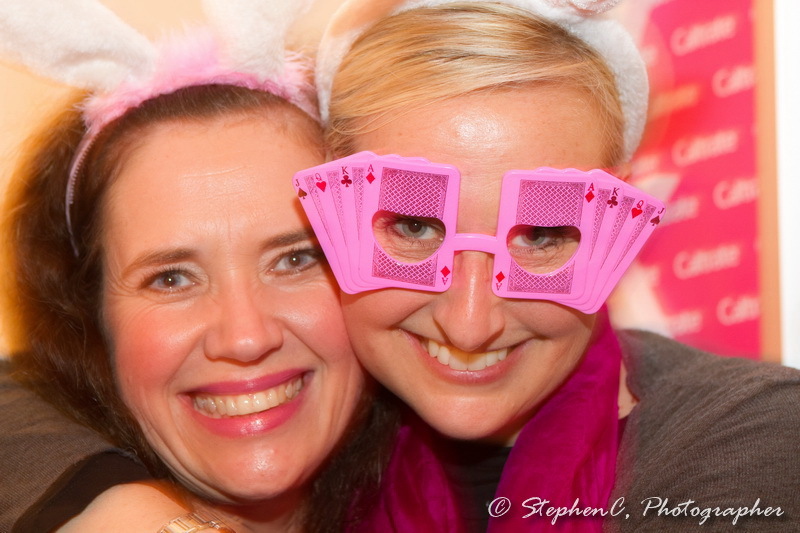 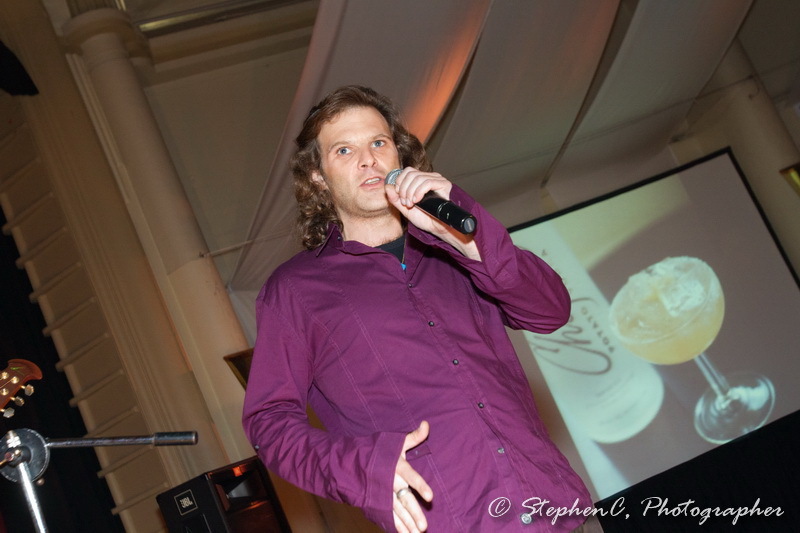 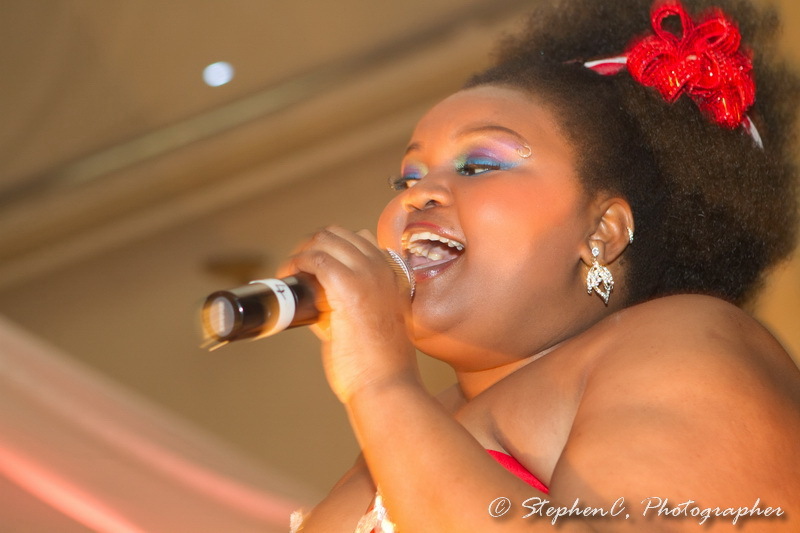 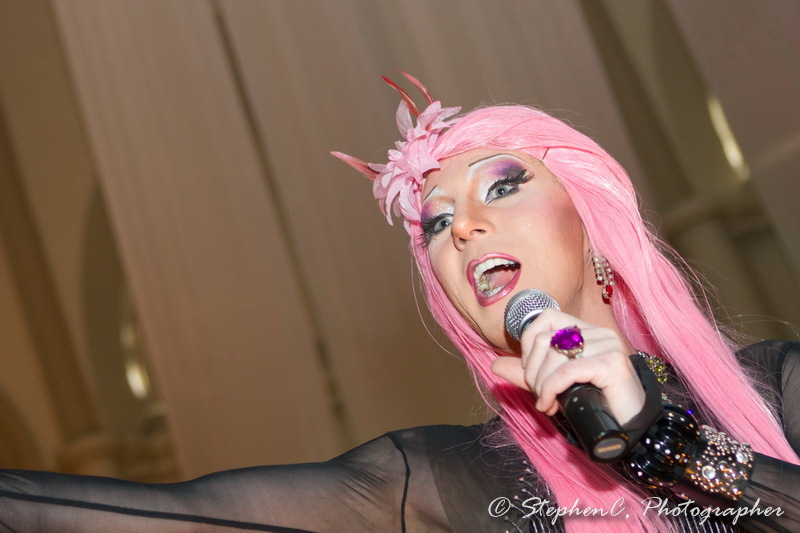 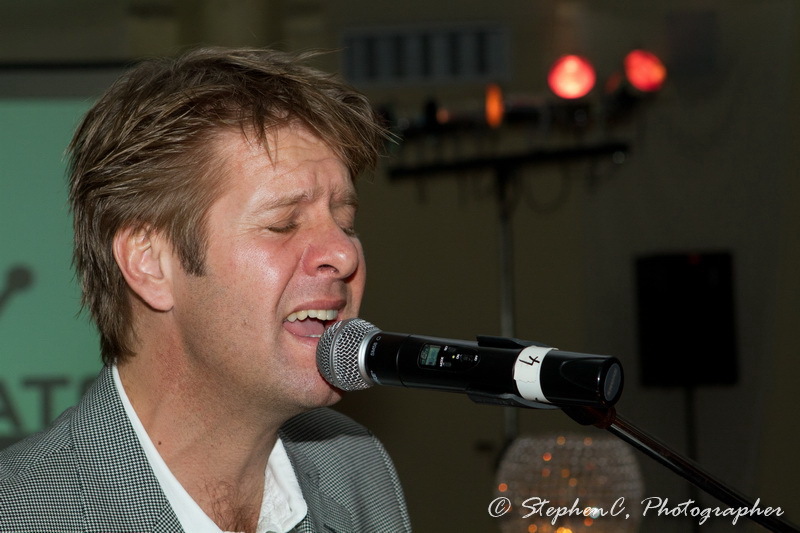 As part of my social responsibilities I photographed The 7th Annual Charity Pink Lunch 2011. 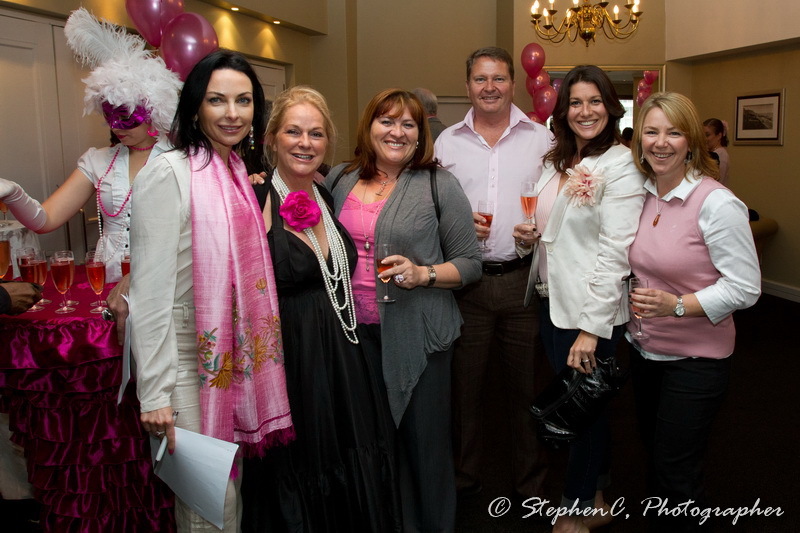 The lunch is an annual fund raiser in aid of breast cancer awareness for Reach for Recovery. 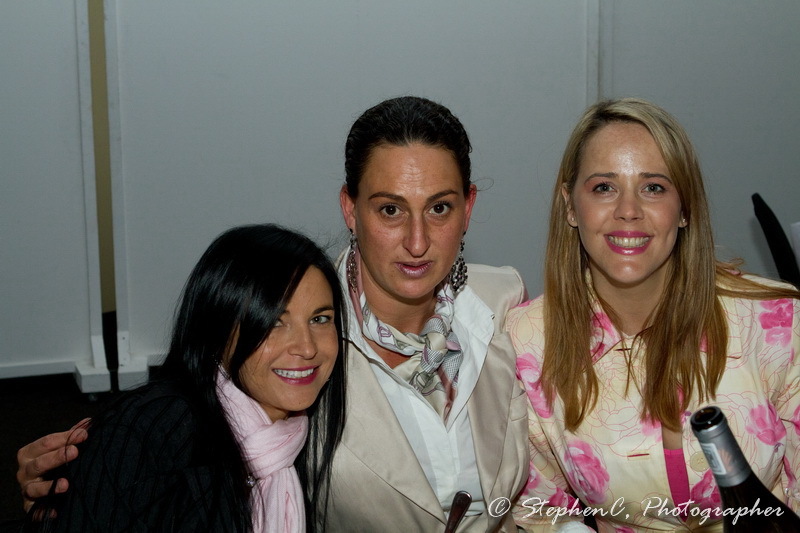 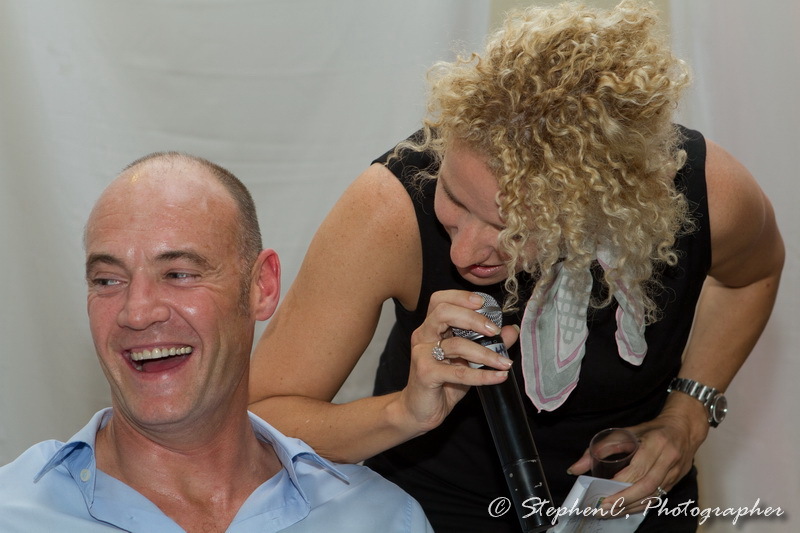 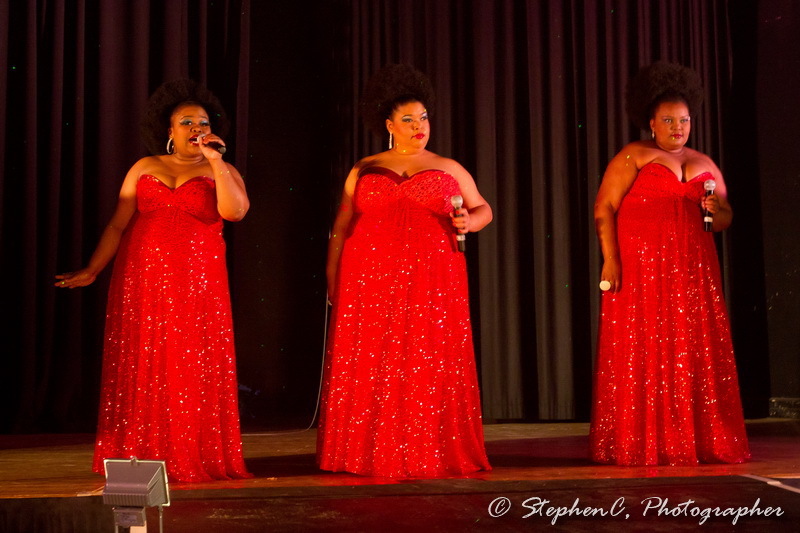 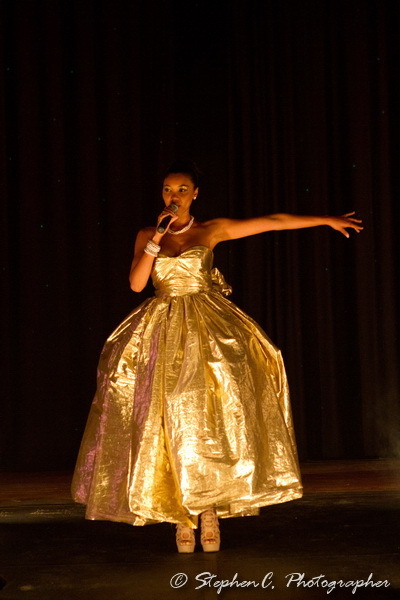 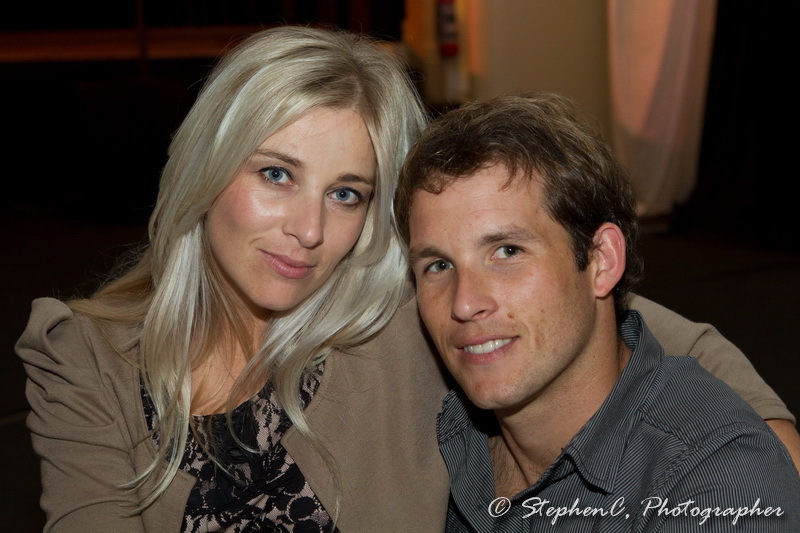 Well done to Nina Monda of Monda PR, Publicity and Events for organising the event and for putting on such a great show. 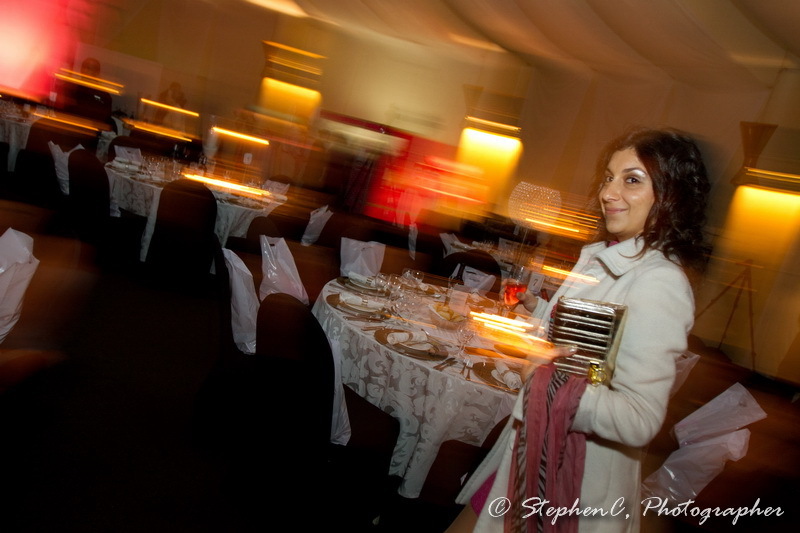 A selection photographs follow. 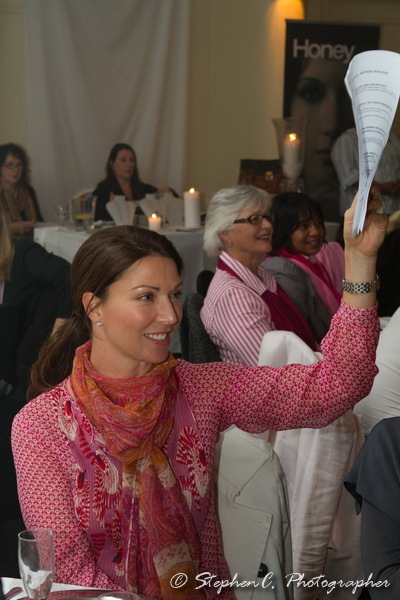 Note that there are 2 pages in this gallery. 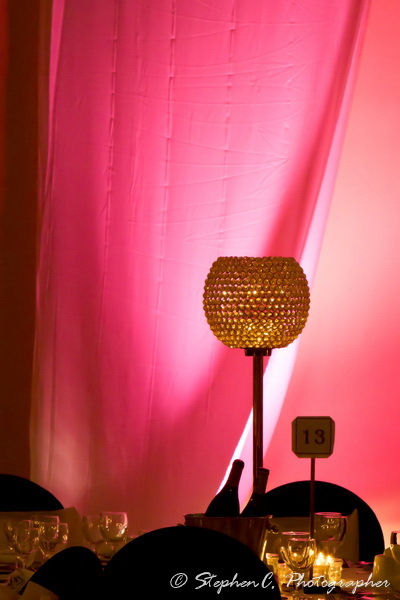 Select the page below the thumbnails on this page. 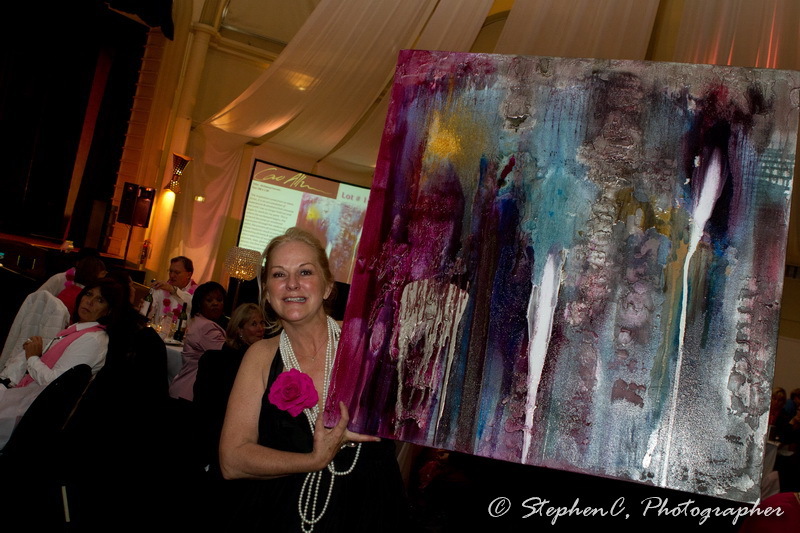 Thank you for the stunning photographs. 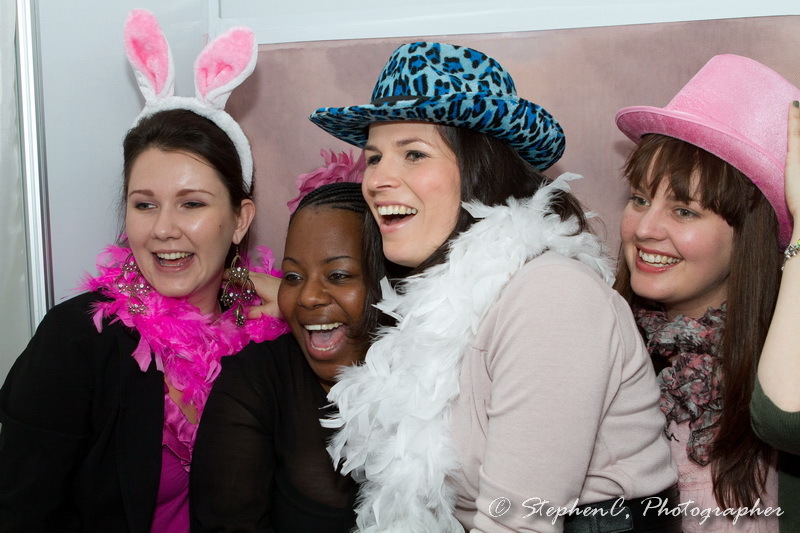 I really love the pics of the girls.....you have captured their personalities so well.